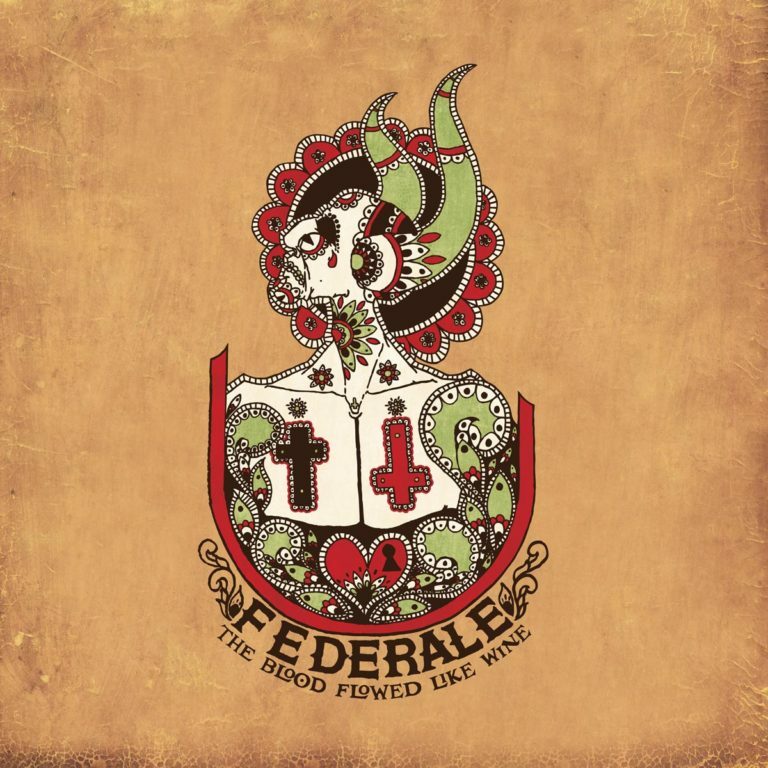 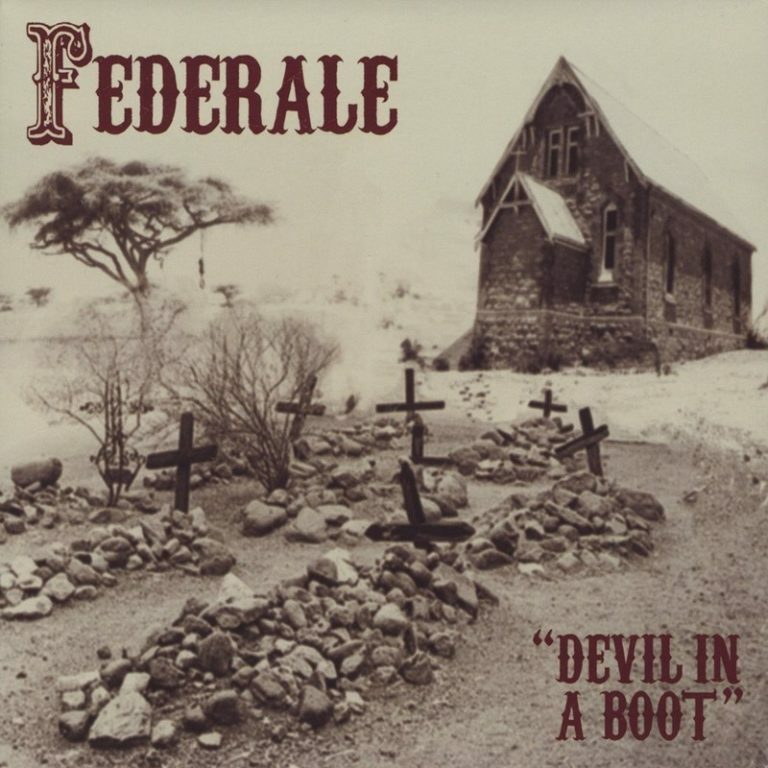 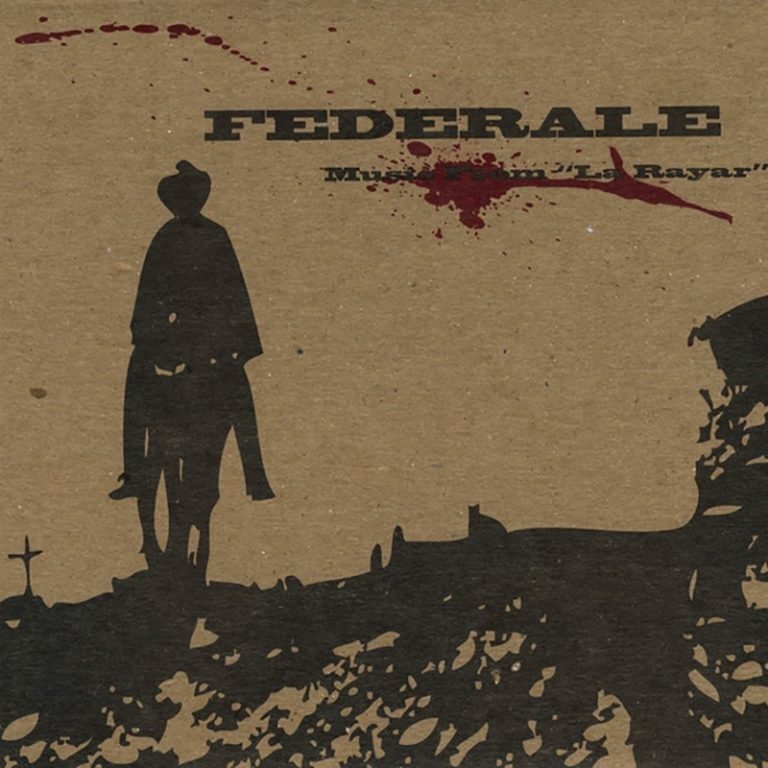 The fourth full length album from Federale. 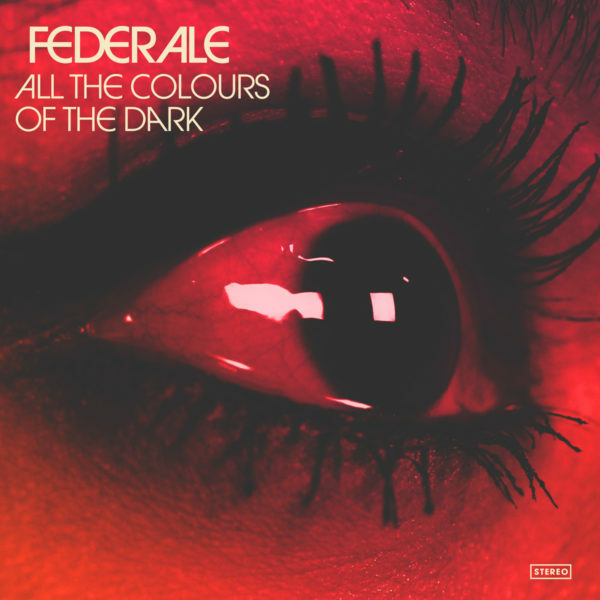 Federale / The Bad Batch Soundtrack / "All The Colours Of The Dark" Music Video. 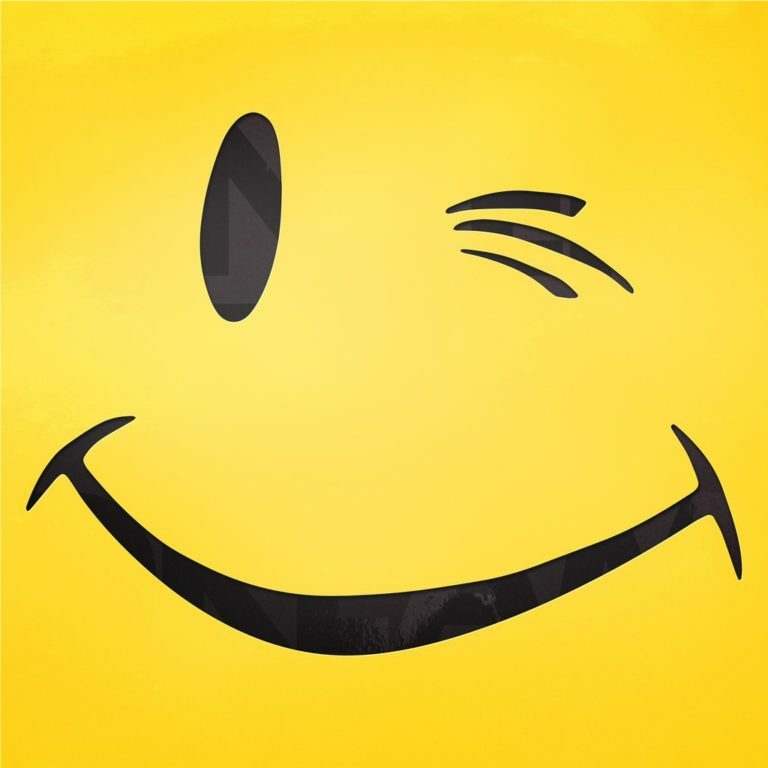 Featuring Suki Waterhouse & Jim Carrey. 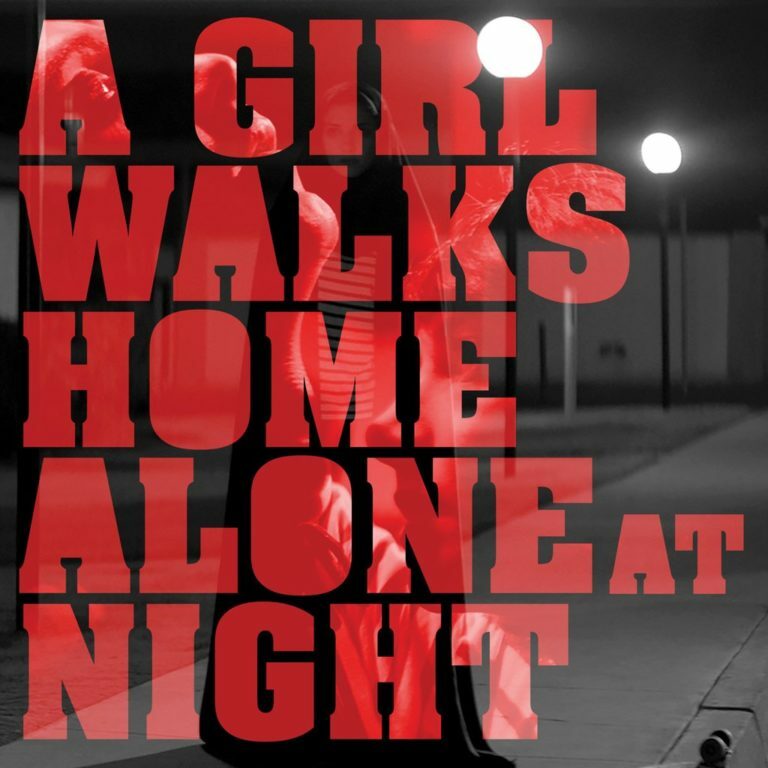 The first Iranian Vampire Western ever made, Ana Lily Amirpour’s debut basks in the sheer pleasure of pulp. 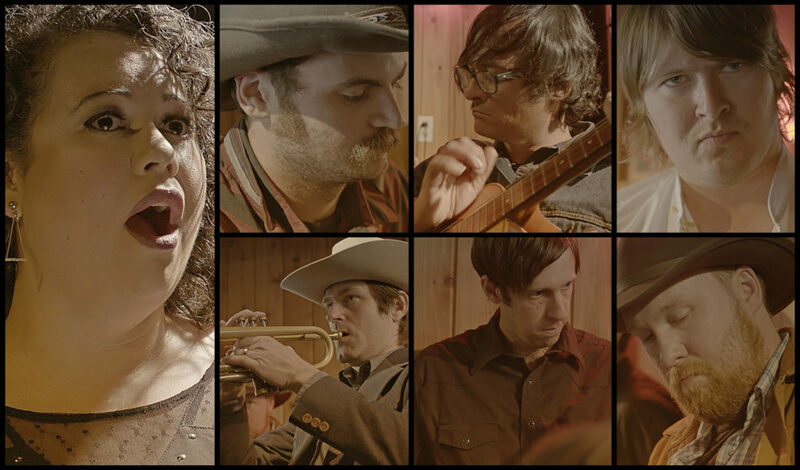 A joyful mash-up of genre, archetype, and iconography, its prolific influences span spaghetti westerns, graphic novels, horror films, and the Iranian New Wave. Featuring music by Federale.